MuscleTech® Premium 100% Whey Protein Plus delivers high-quality whey protein and creatine to help support recovery and lean muscle growth. 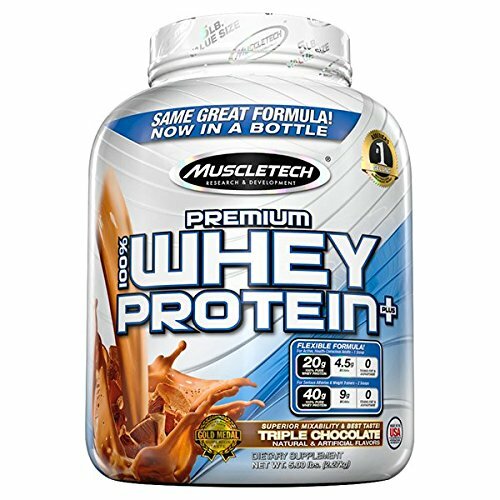 Muscle Tech 100% Premium Whey Protein has won a Gold Medal for its superior taste in an independent test conducted by a panel of experts at American Masters of Taste. 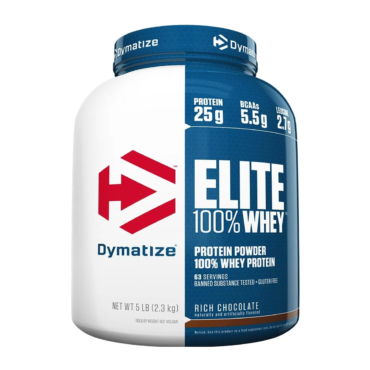 It features multiple filtration technologies to reduce fat, lactose and impurities. 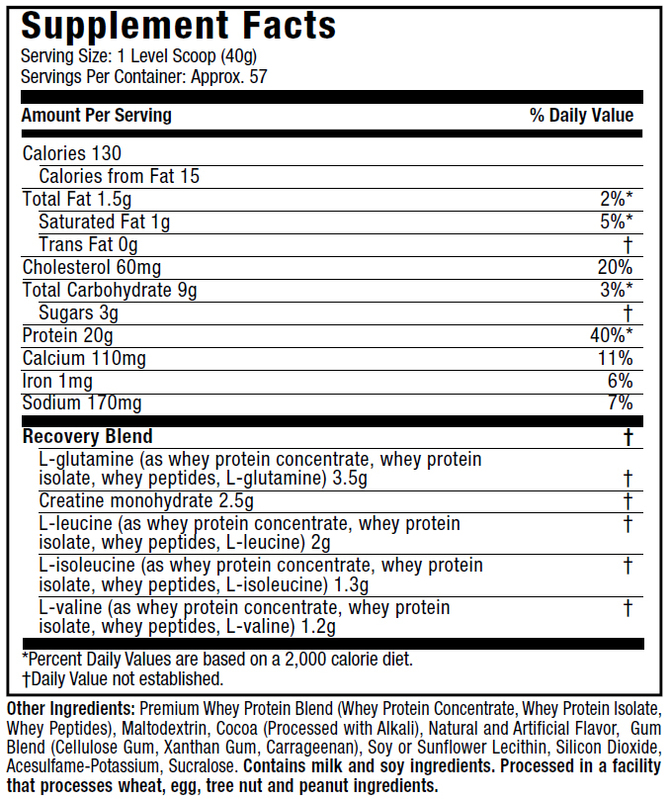 It is rich in protein and low in fat. 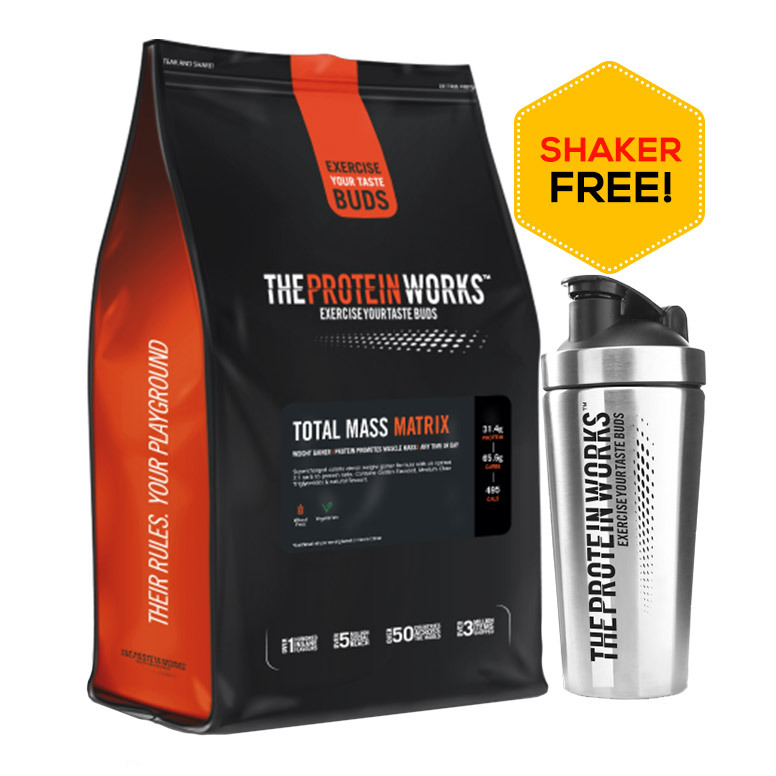 One scoop contains 20 g of premium protein, 1 g of fat, 0 g trans-fat and 0 g aspartame. 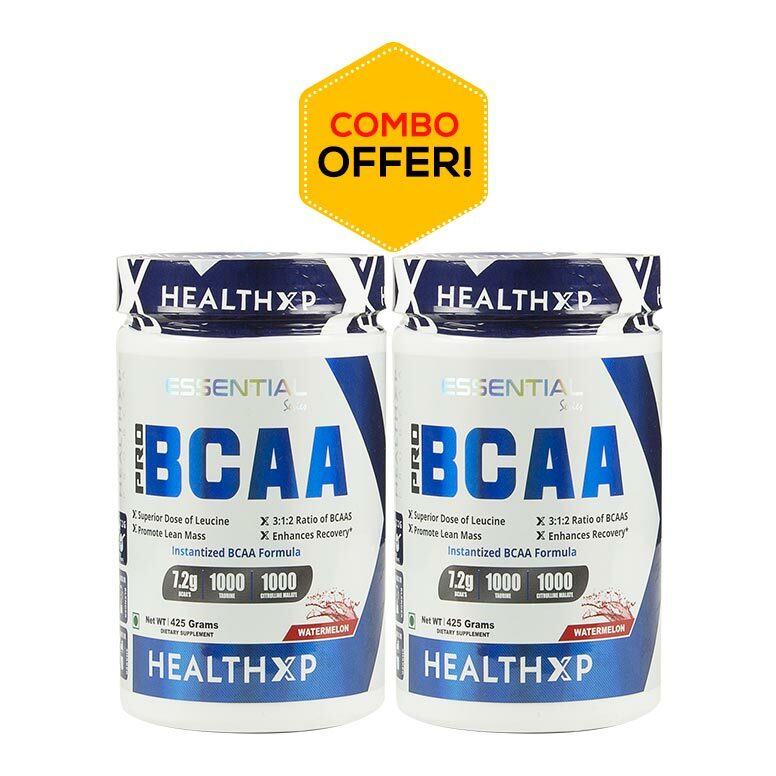 It is a complete protein for all-male or female strength athletes, endurance athletes, fitness enthusiast or active, health-conscious individuals. 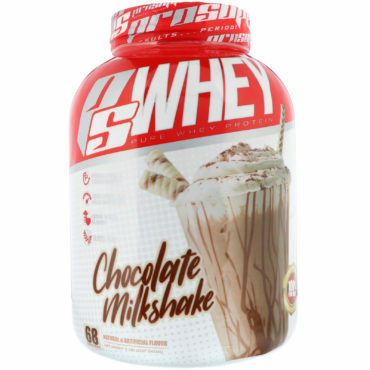 Whey protein is consumed with proper exercise regime and Vitamin D, results in fat free muscle mass. 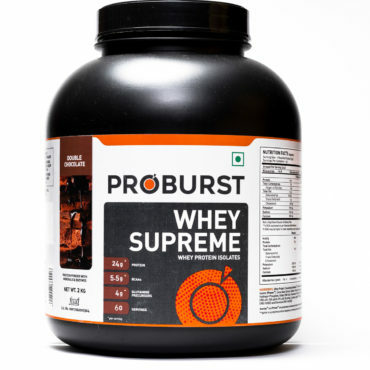 The dose of 1.5 gm per kg body weight of whey protein concentrate and isolate showed increase in lean mass and strength. 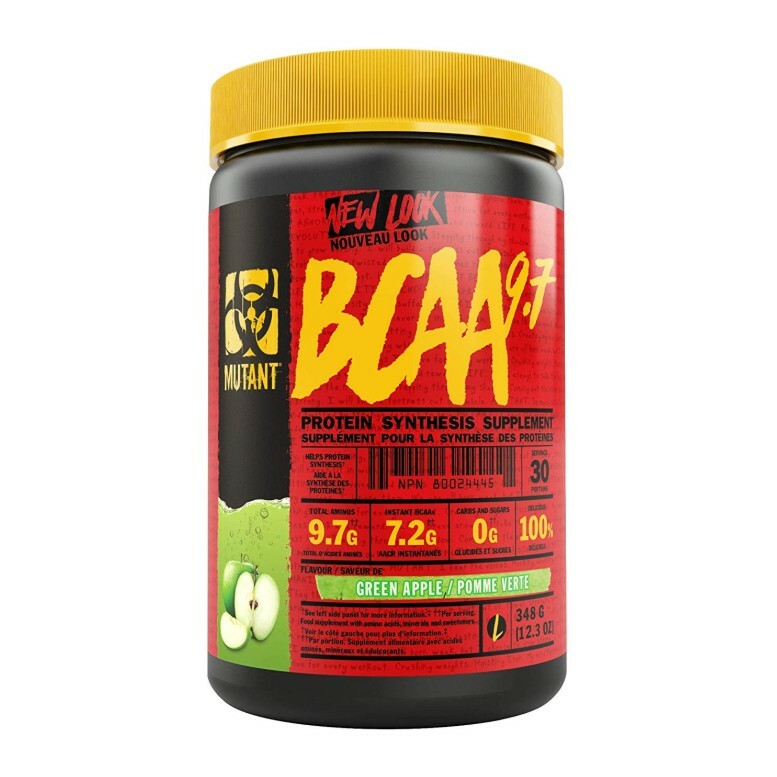 Protein Blend (Whey Protein Concentrate, Whey Protein Isolate, Whey Peptides), Maltodextrin, Recovery Blend (Creatine Monohydrate, L-Leucine, L-Isoleucine, L-Valine, L-Glutamine), Cocoa (Processed with Alkali), Natural and Artificial Flavours, Soy or Sunflower Lecithin, Gum Blend (Cellulose Gum, Xanthan Gum, Carrageenan), Silicon Dioxide, Acesulfame -Potassium, Sucralose. I used it for a month now and great result. 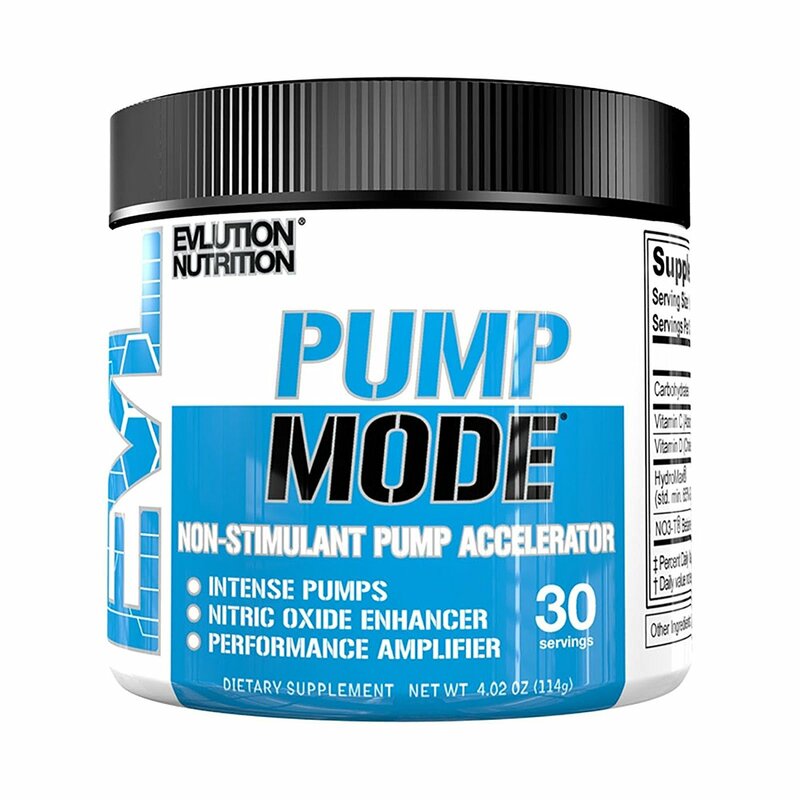 Along with this i also take Creatine which gives great strength as well Mass. 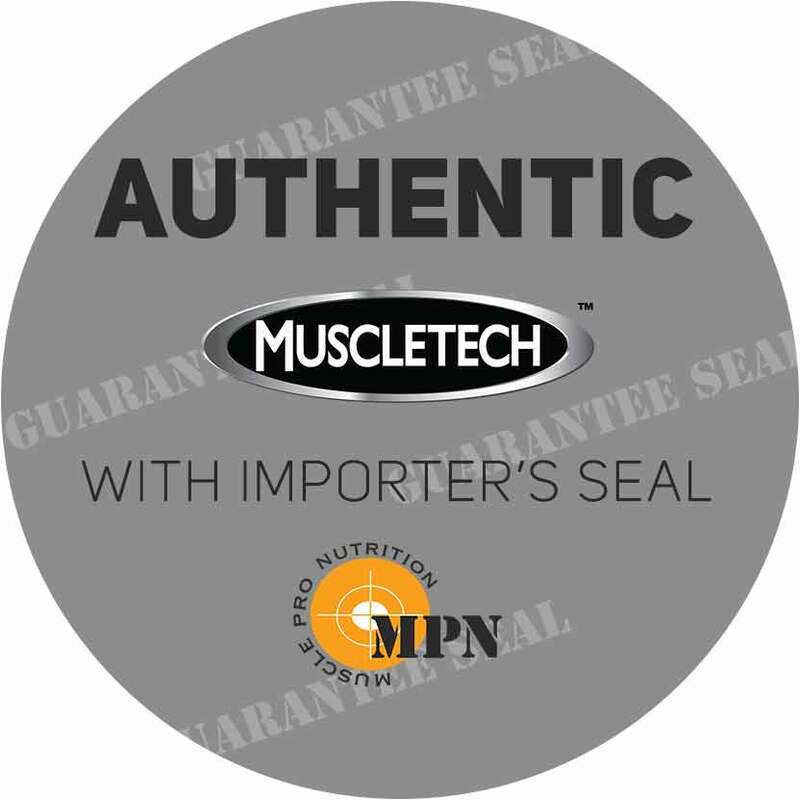 No doubt Muscletech is one of the best brand we have. I purchased it from other site, but would definitely say this is one of the BEST Pro i have taken. 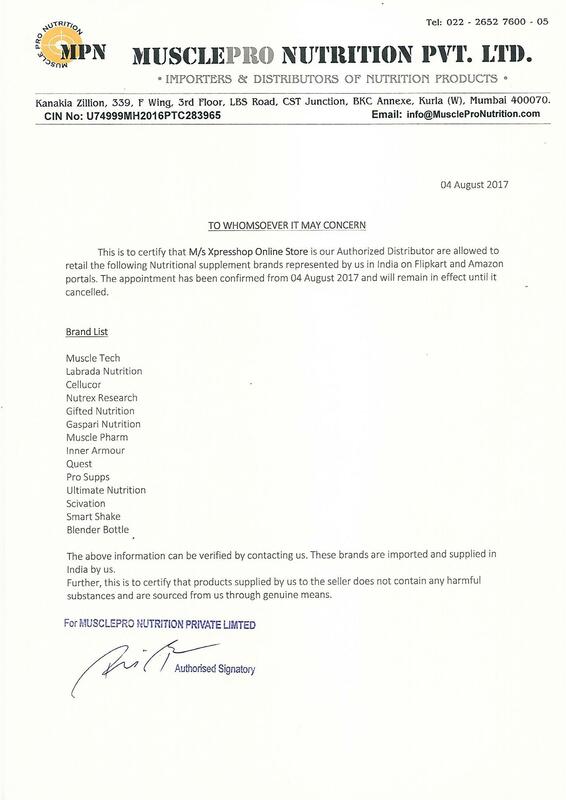 Muscletech brand it self make all best and powerful supplements, awesome one. 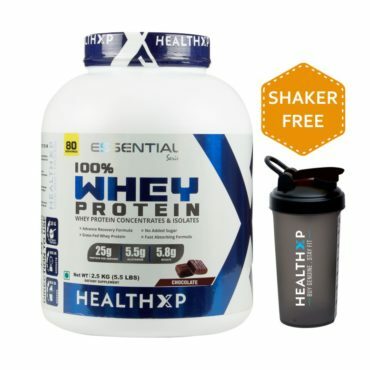 Best Quality good working whey protein i m trying to much more . so i suggest to all of you plz one time try .